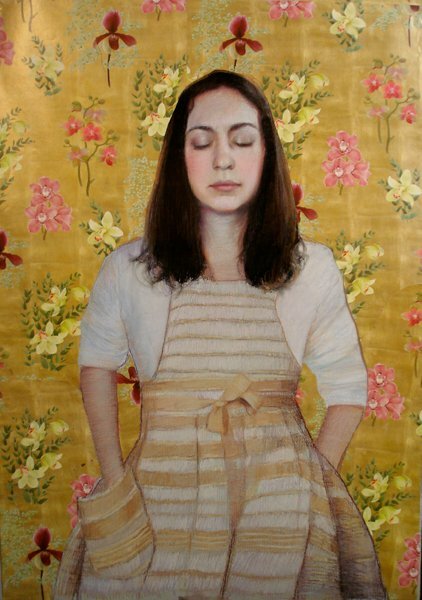 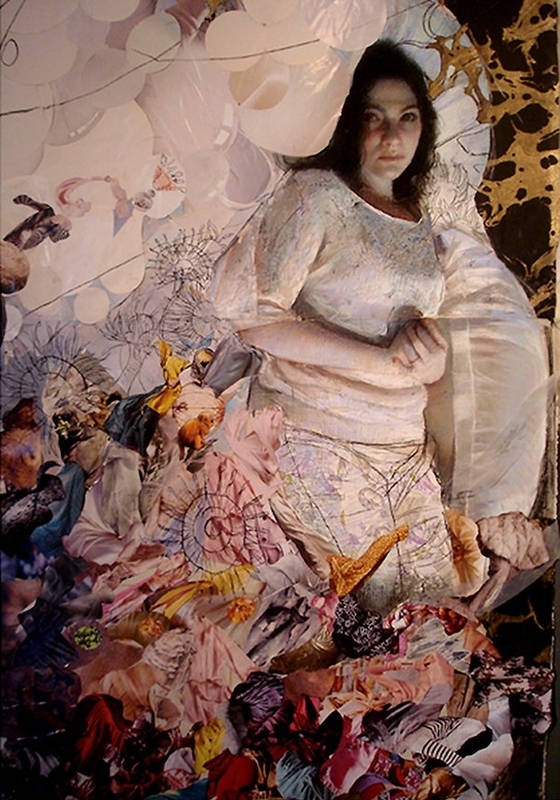 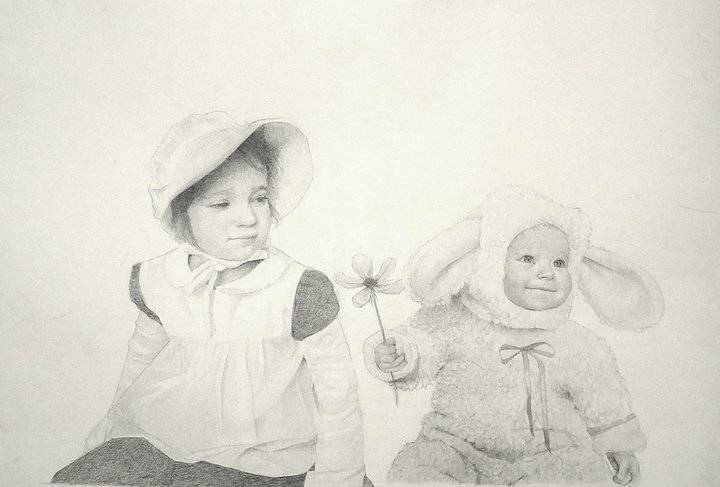 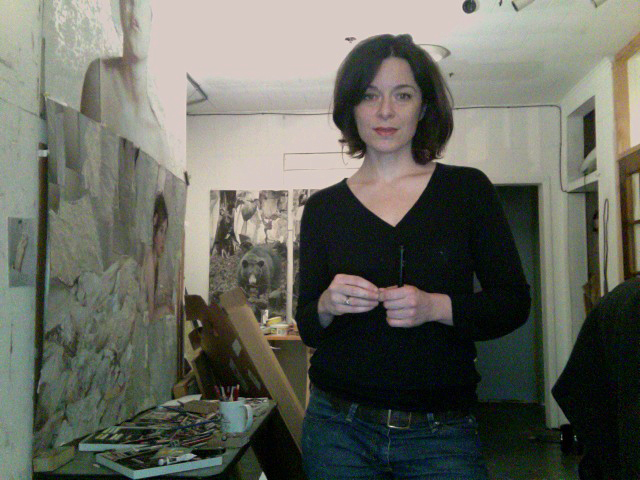 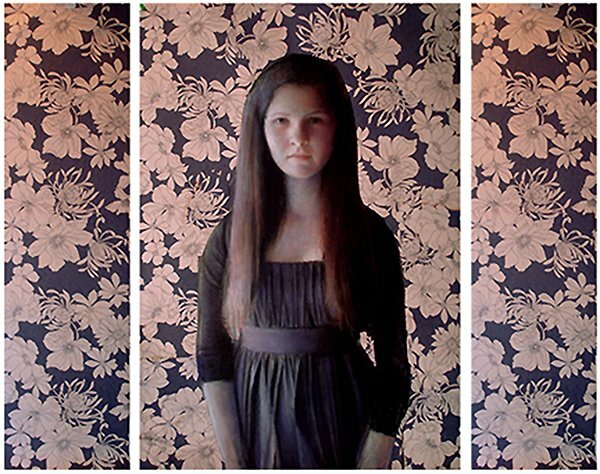 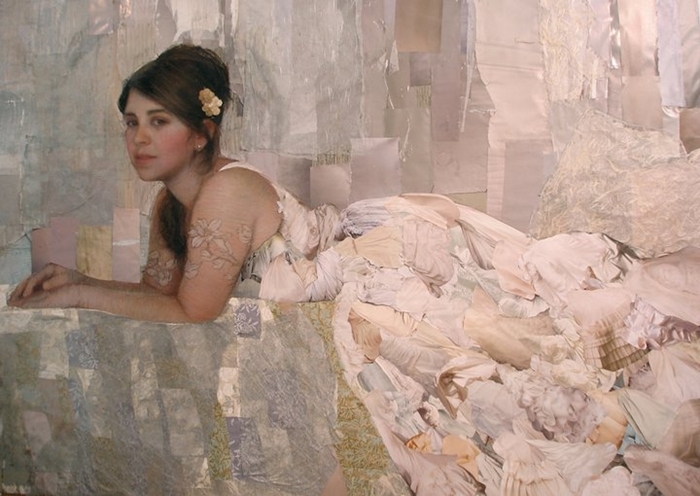 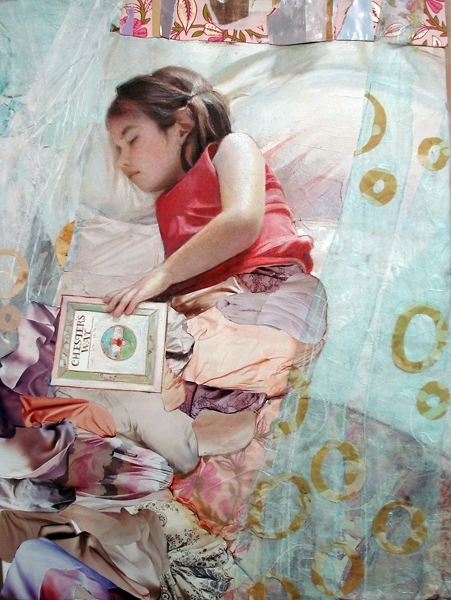 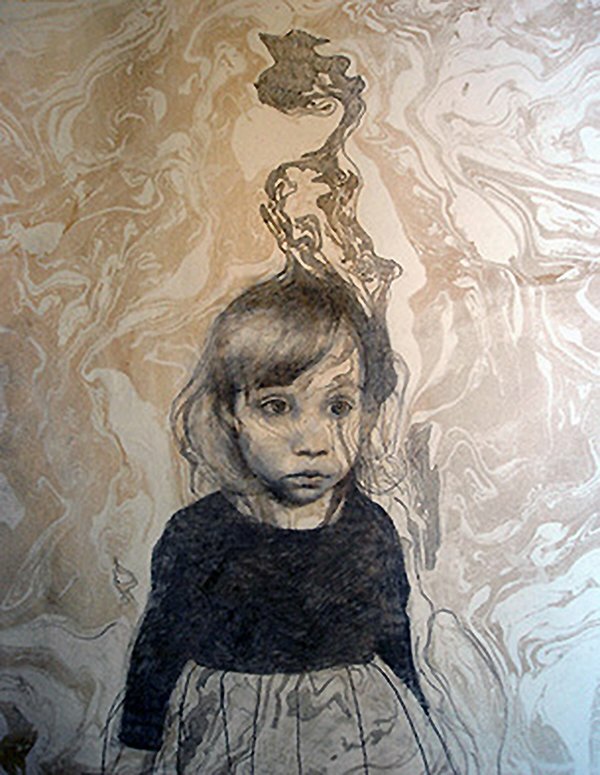 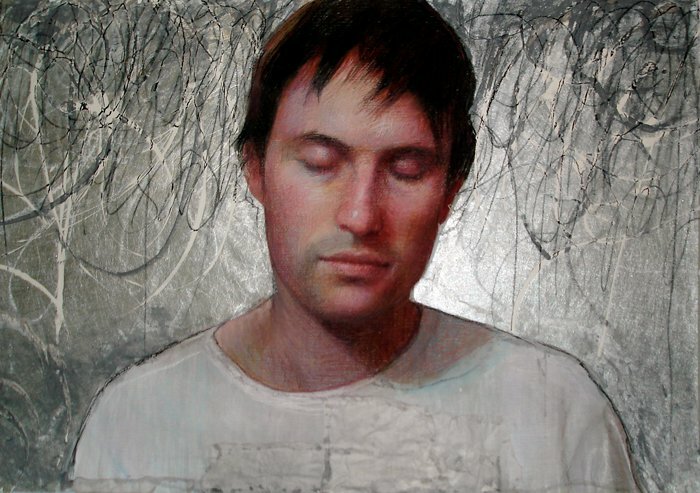 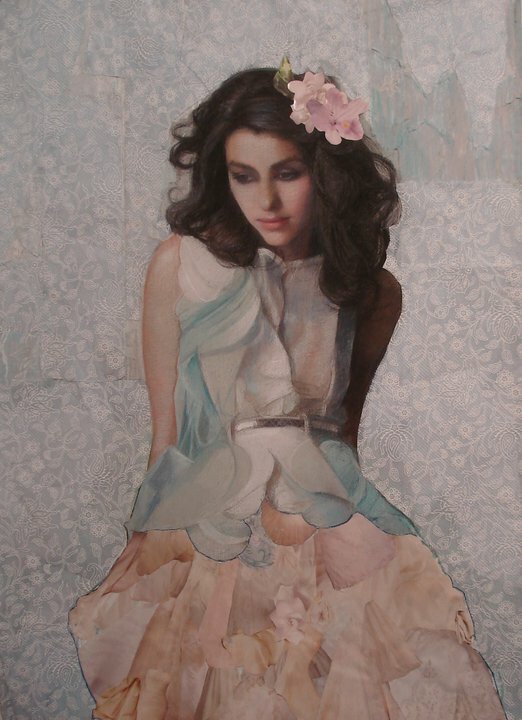 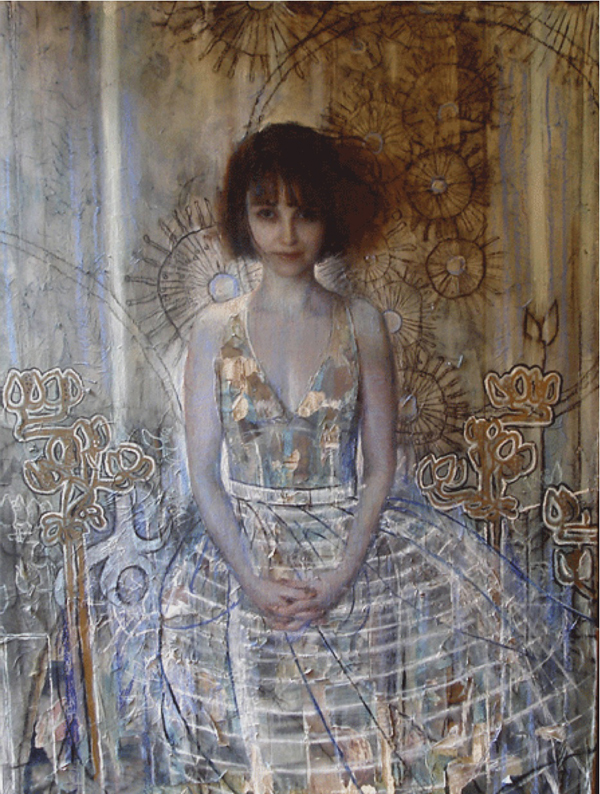 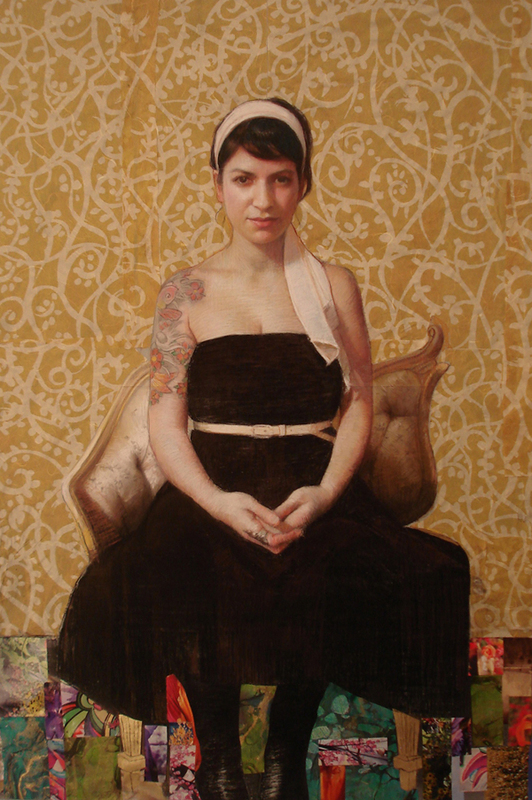 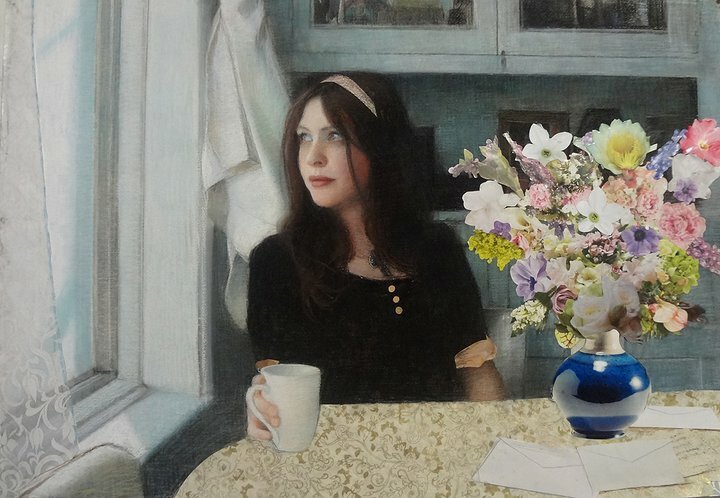 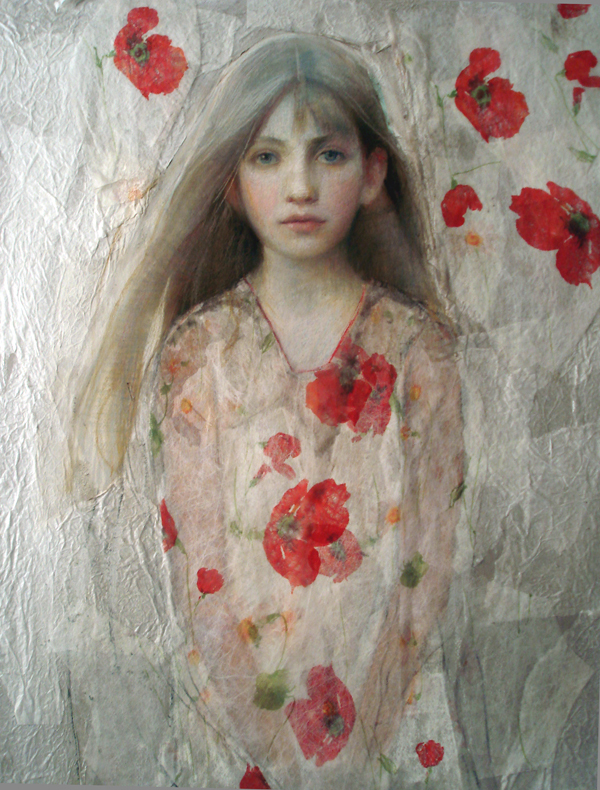 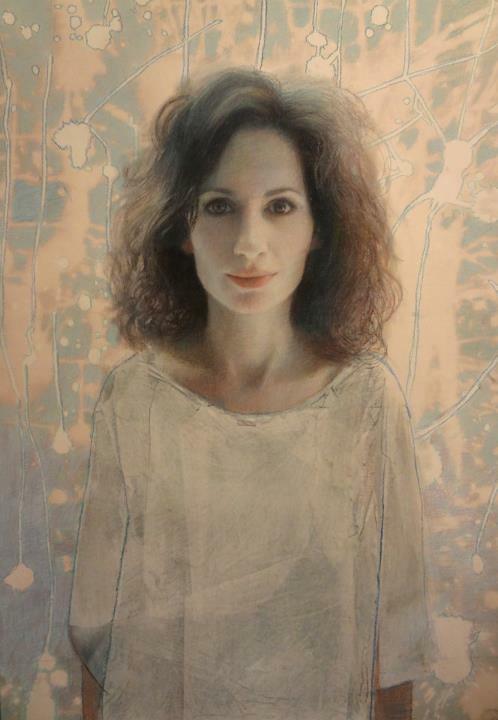 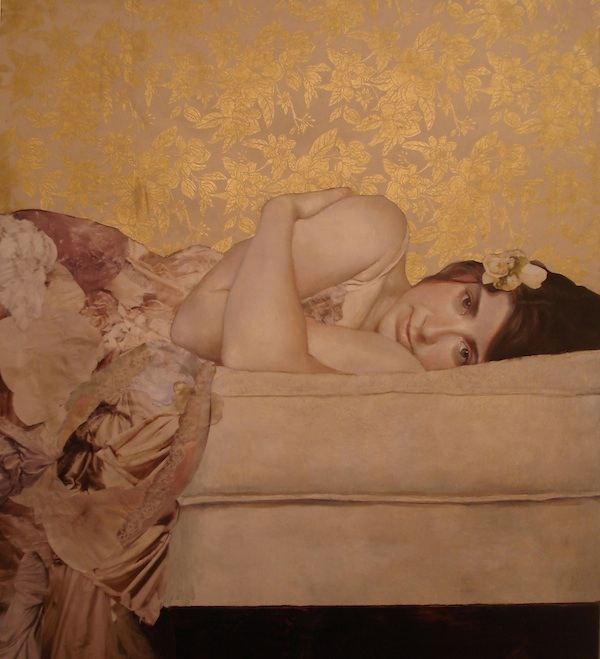 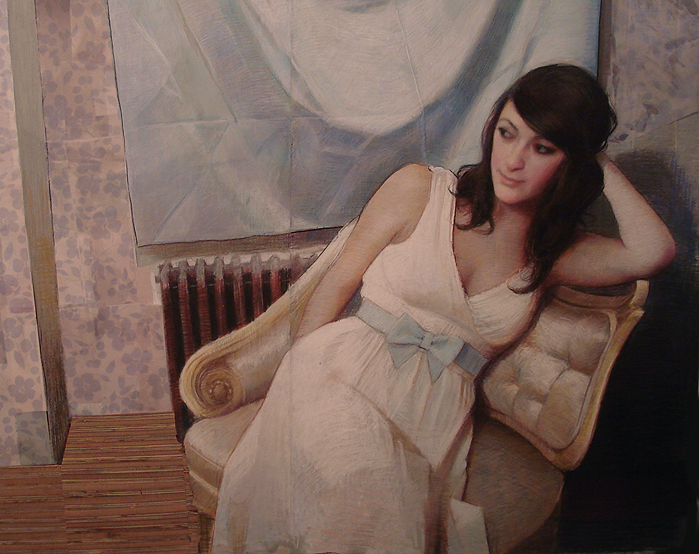 Ann Marshall grew up in Atlanta, Georgia and earned her BFA from School of Visual Arts in New York City. 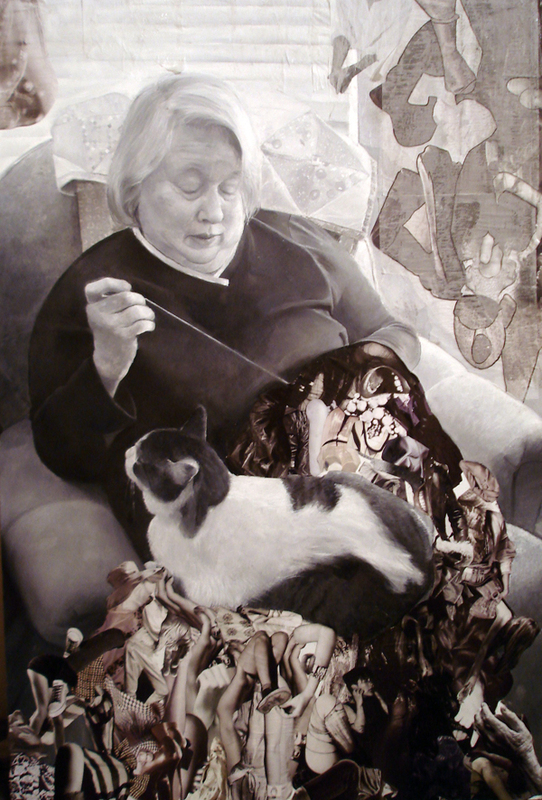 She has worked in a gallery, illustrated an award winning children’s book on the Holocaust, and traveled nationally and internationally as an ethnographer and consumer anthropologist . 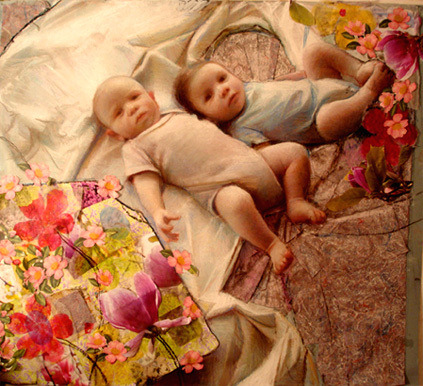 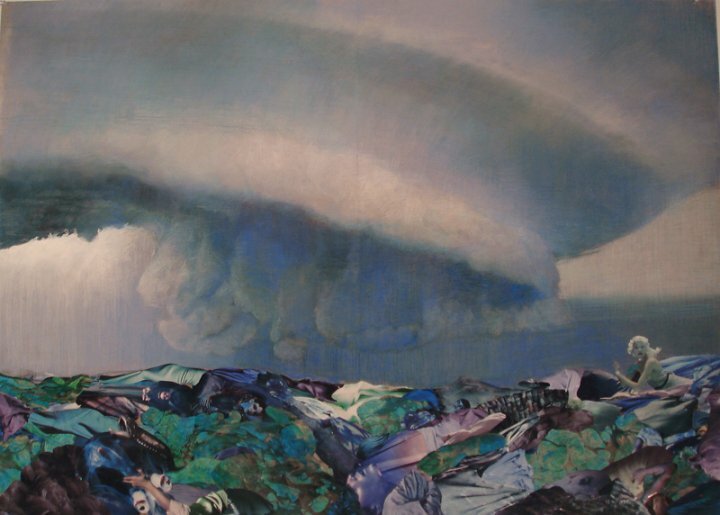 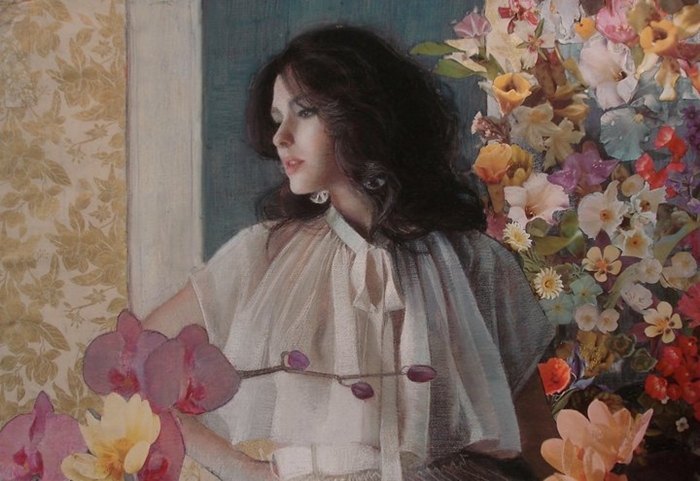 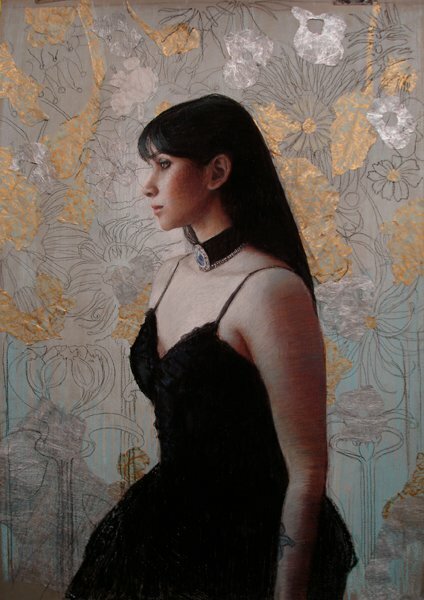 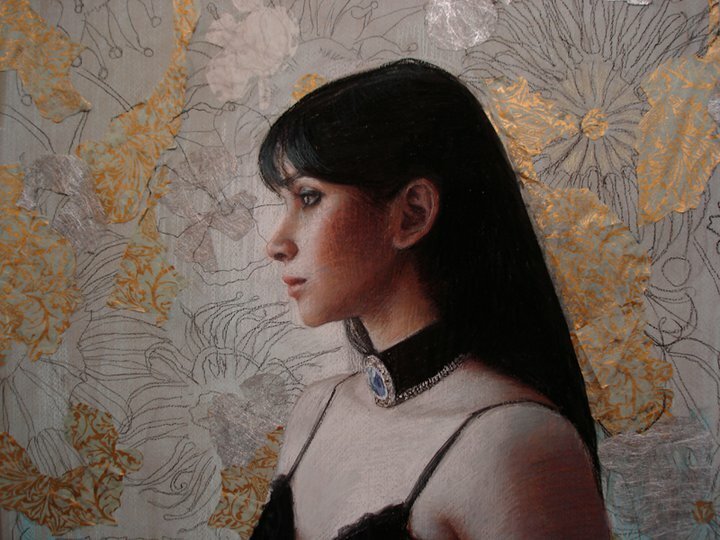 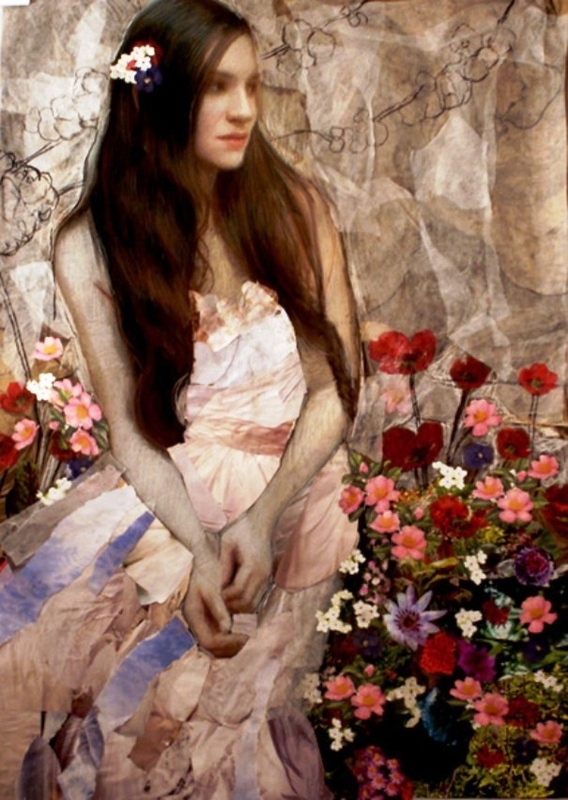 Her fine art work has been exhibited in New York City’s Gallery at Lincoln Center. 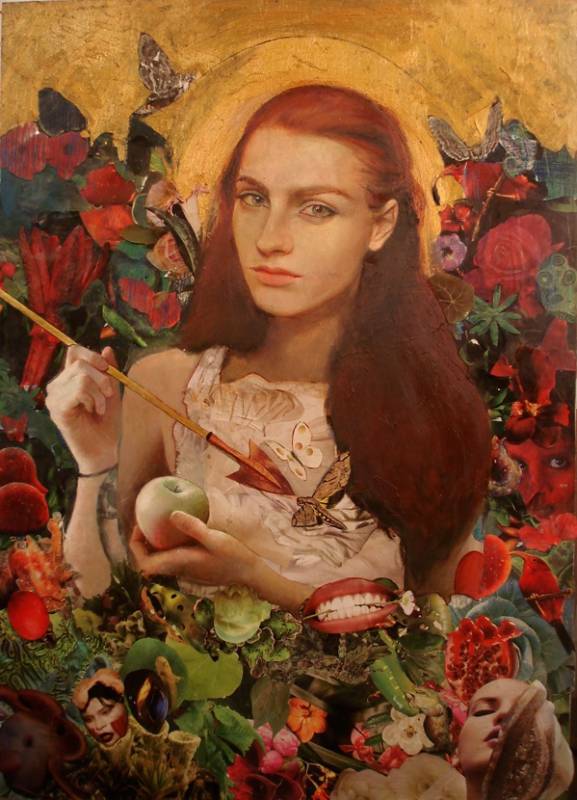 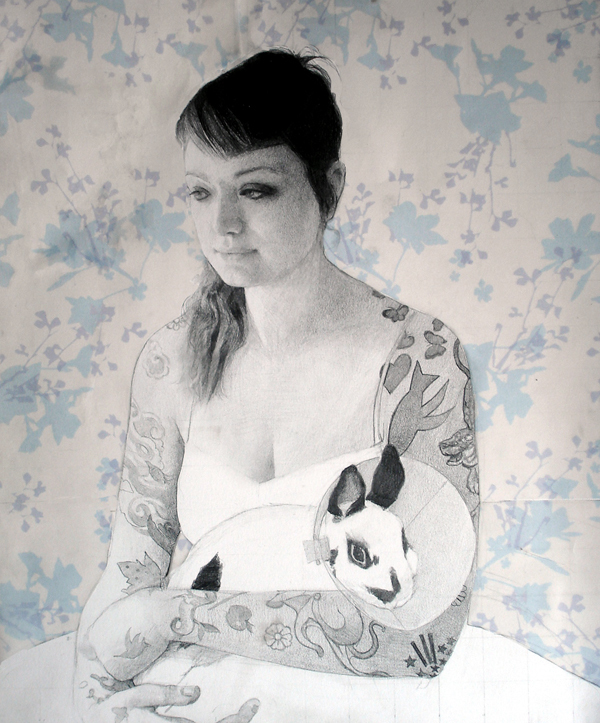 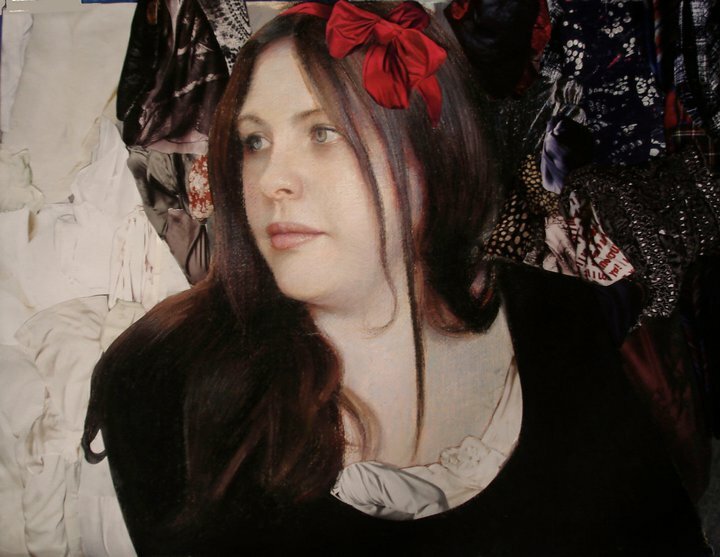 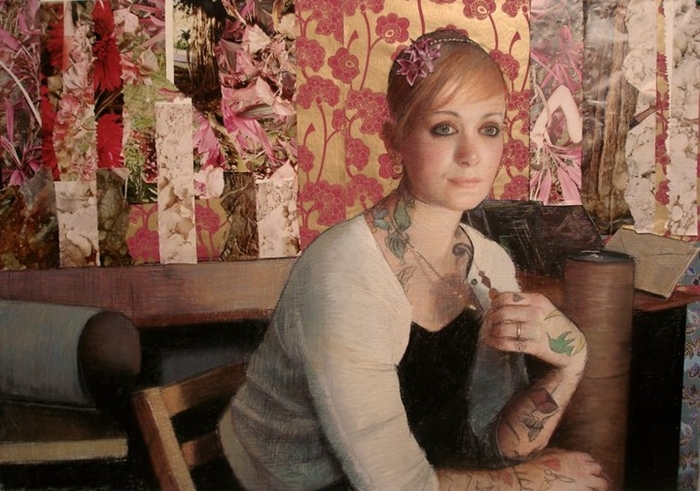 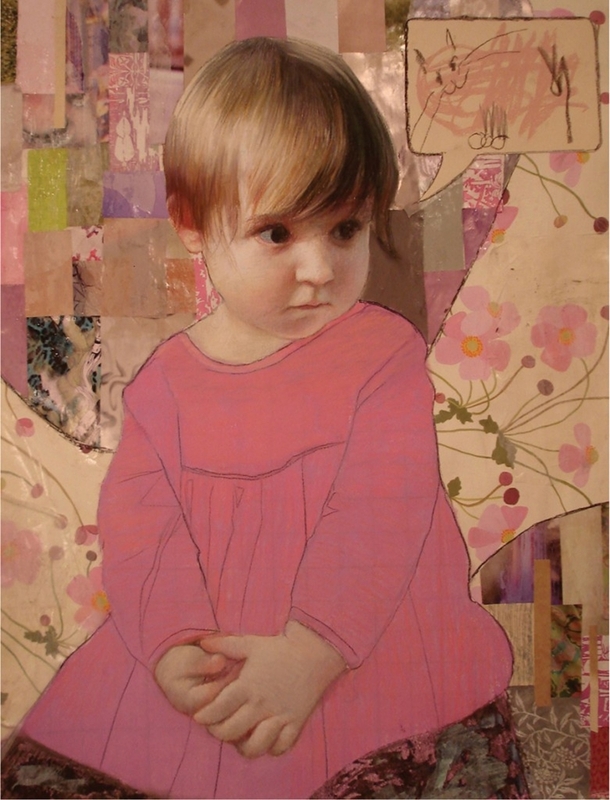 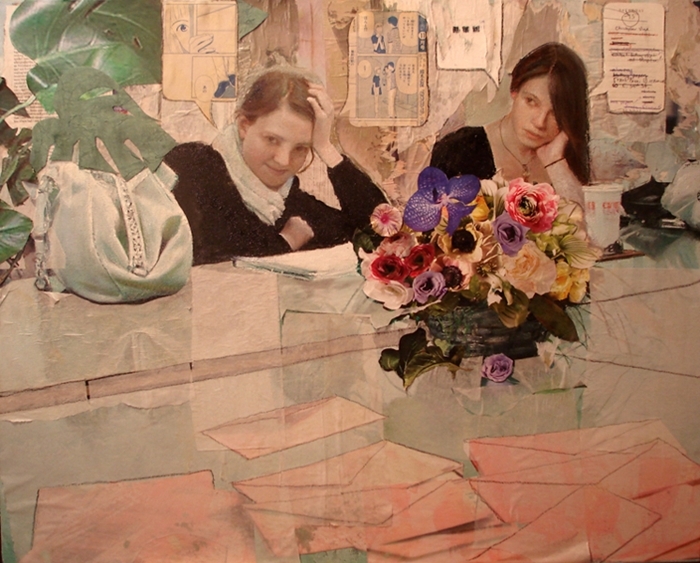 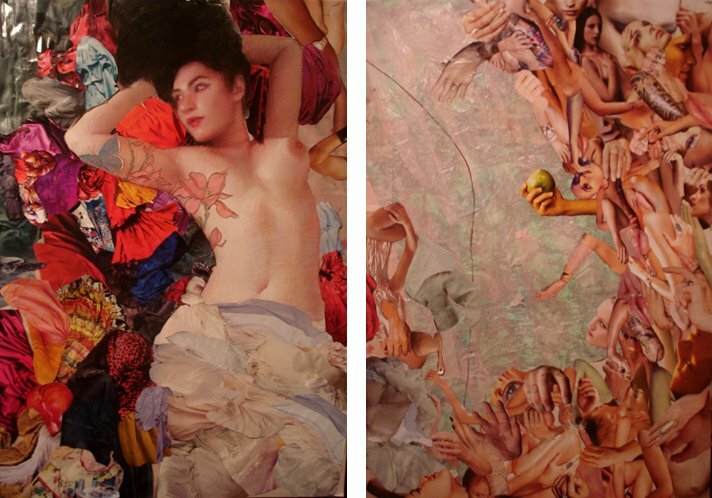 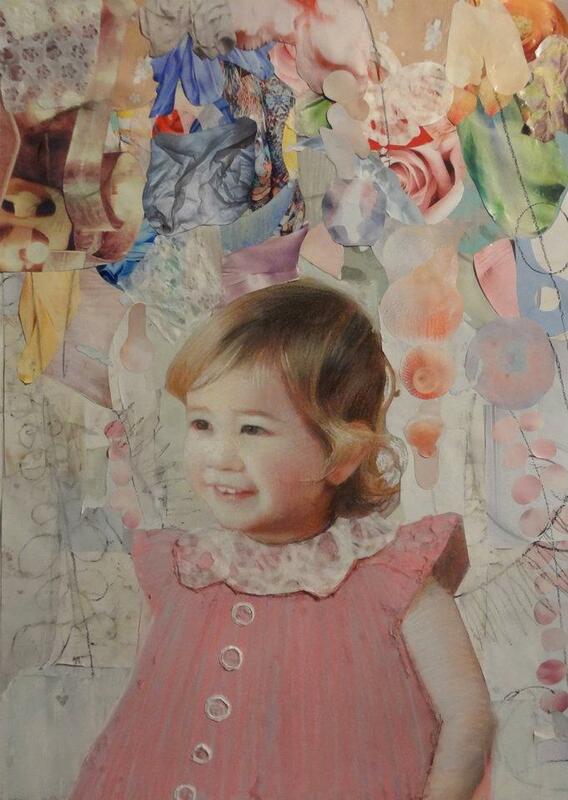 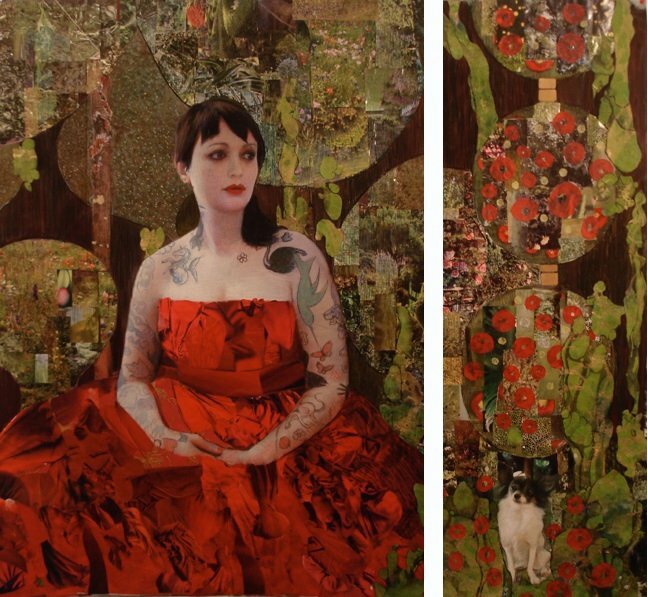 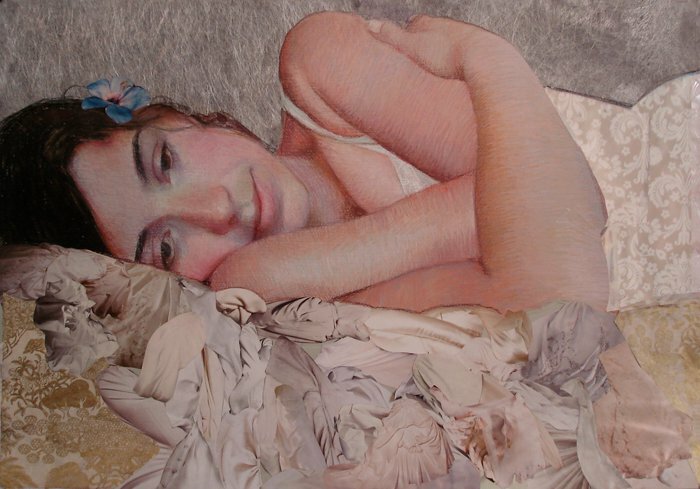 She now works as a portrait and fine artist, working with a combination of traditional media and paper collage. 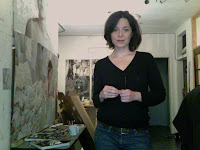 Sublime, artiste de très grand talent.